All Passenger controlled conveniences CNY’s Finest Since 1989. Gift Certificates Available. Specialty, Executive-Quality Stretch Limousines 8, 12, 18, 25 & 26 person Limousines with professional chauffeurs. 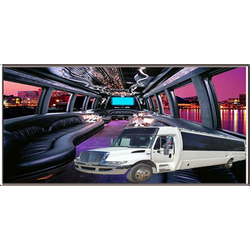 Walkabout Limousine Service has provided reliable luxury transportation experiences throughout Syracuse and Central New York, New York city area, rural regions, Canada, and elsewhere since 1989. The latest, chauffeur-driven limousines, stretch SUVs, executive buses, and party buses are available for passengers ranging from one to 29, or even more. 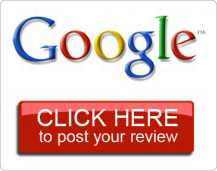 We are committed to safe, comfortable, and affordable service, all performed with a dedication to customer satisfaction. Whatever your luxury ground transportation needs, we have you covered, regardless of distance. Walkabout Limousine Service offers a variety of vehicles and transportation services tailored to fit your needs. 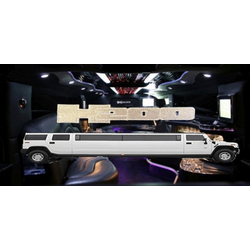 Our vehicle options include stretch limousines that can accommodate 9 passengers, 12-passenger Denali stretch SUVs, and H2 Hummer limo with space for up to 18. For larger groups, we offer forward-facing 25-passenger executive buses, and an international party bus that can handle 26 passengers. If we don't have the right size limo for you, we work with many local affiliates and can help locate one that will work! The Walkabout Limo experience may include options such as exclusive 1911 Hard Cider, chocolates, flowers, and more. Water, ice, glasses, and napkins are complimentary. We’ll customize the entire experience according to your requests and requirements. 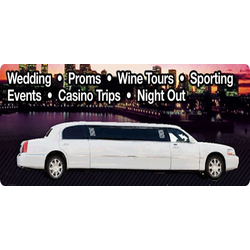 Contact Walkabout Limousine Service today at (315) 727-1373 to learn more.